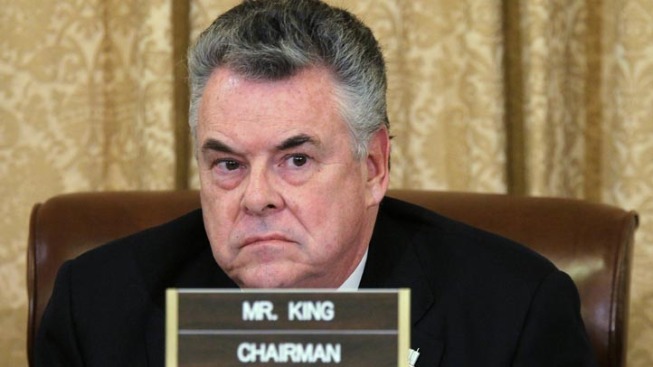 Rep. Peter King is defending his controversial hearings on the growing “radicalization” of American Muslims as the House Homeland Security Committee prepares to hold its second forum on the issue this week - focusing on what’s happening inside the prison system. “I thought the first hearing was very successful in alerting America to the threat we face from domestic radicalization of Muslim Americans,” said King, the chairman of the committee, in a Monday morning interview on Fox News. While congressional Democrats have opposed his hearings, the Long Island Republican reiterated what he said months ago, that the White House supports them. “It’s really ironic that myself as a Republican, I’m really doing what the Obama administration wants done. 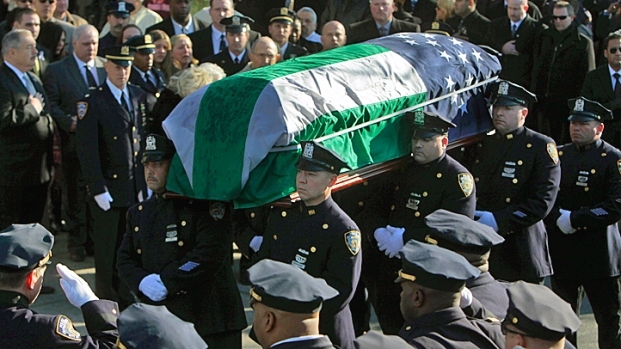 They called me before the hearings and told me to go ahead with them,” King said. King’s first hearing, held in March, was an introduction to the overall problem and now he’s moving on to hearings targeting more specific issues. His hearing on Wednesday will focus on the threat posed by people who convert to Islam and are radicalized in U.S. prisons.